Having experienced the same predicament for the past two years, the Sta. 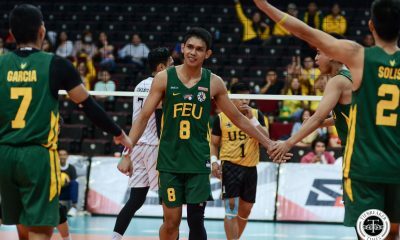 Elena Wrecking Balls walloped the hottest team in the league, the Philippine Army Troopers, in the first two sets before grinding out a grueling third set, 25-17, 25-22, 29-27, to advance to the Men’s Open Conference semifinals, Wednesday morning at the Filoil Flying V Centre. 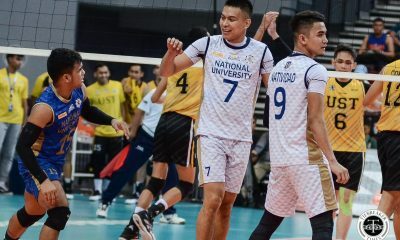 With the decisive win, not only did the Wrecking Balls avenge their getting knocked off the podium by Army last conference, but they also got back at the league-leading Megabuilders Volley Bolts in the best-of-three semifinals. 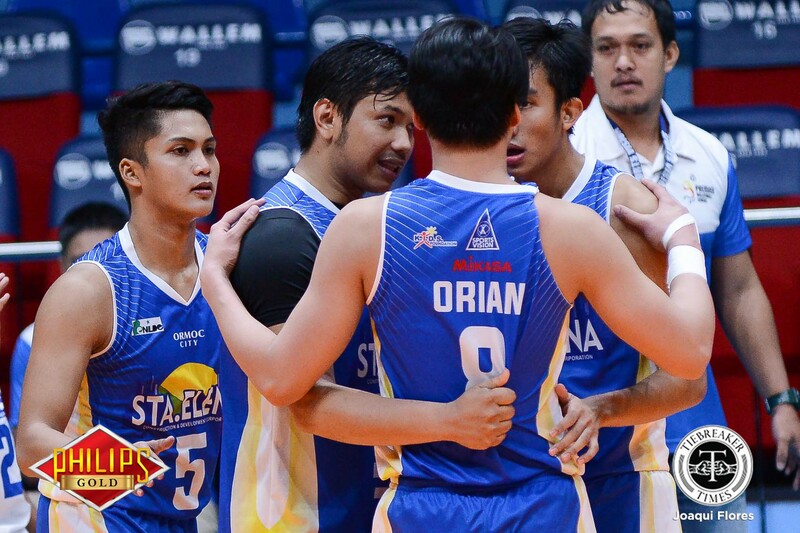 Skipper Berlin Paglinawan led the balanced attack of Sta. Elena with 20 points, 18 coming off attacks and a couple of kill blocks. 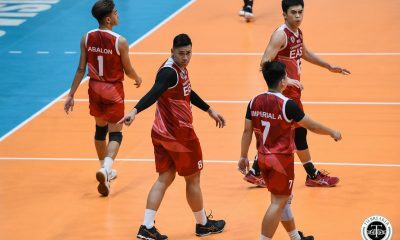 Israel Encina, Paolo Pablico, and Isaah Arda added 10 points each. But it was Nico Ramirez’s stellar playmaking that made things work for Sta. Elena. After racing through the first two sets, Sta. Elena could not sustain the pace they had set come the third set as fatigue had set in. 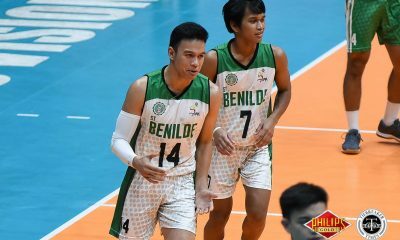 “Nung third set nga lang napagod. Sabi ko, ‘sige, slow down muna tayo.’ Kahit lumalamang yung kalaban, pilitin na natin ito. Pero nung dimikit na ng 22-22, pagtrabahuan na natin sabi ko. Hangga’t di tapos ‘to focus pa rin tayo,” recalled Laniog. And with the game reaching a 27-all tie, the Wrecking Balls dug deep. A Ramirez drop gave Sta. 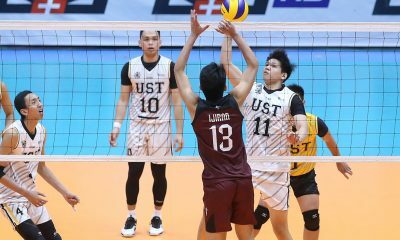 Elena match point, while Army revelation and University of Santo Tomas setter Timothy Tajanlangit committed a net touch to seal the win for the Blue and White. Jayvee Sumagaysay was the only Trooper to score in double-figures with 10 points, while Manuel Medina chipped in eight markers. The best-of-three semifinals series between Sta. Elena and Megabuilders will begin on Saturday, August 5, at 1:00pm. Sta. 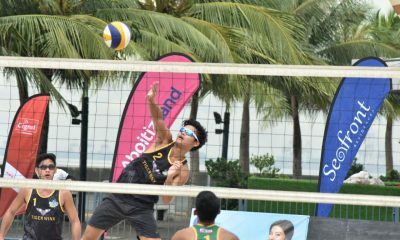 Elena (3) – Paglinawan 20, Encina 10, Arda 10, Pablico 10, Orian 6, Ramirez 2, Bacani 0, Deximo 0, Camaganakan 0, Ajian (L), Almario (L). 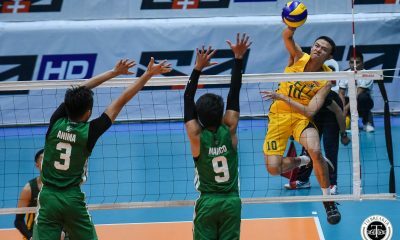 Army (0) – Sumagaysay 10, Medina 8, Barrica 5, Bautista 4, Reyes 4, Torres 4, Labide 4, Carodan 3, Tajanlangit 3, Rico 1, Depamaylo 0, Bayking (L).